LIGHT-MINDED SOULS JUST LIKE YOU! Welcome to this week's angel messages! This week our messages are about self care. How are you caring for yourself? DO you know the importance of caring for yourself? Let's ask the angels. Are you ready to join my soul-centered community, One Soul Membership? Learn more here! Welcome to this week's angel messages! This week our messages are about the flame of creation. The flame, the fire, the energy of fire, the energy of creativity, the energy of burning things away. What does that flame mean for you? Let's ask the angels. Welcome to this week's angel messages! Our messages this week are focused on finding your center of gravity. This is the sense of just finding where you belong, your strength, your courage, and your connection. Let's see what the angels have to say this week! 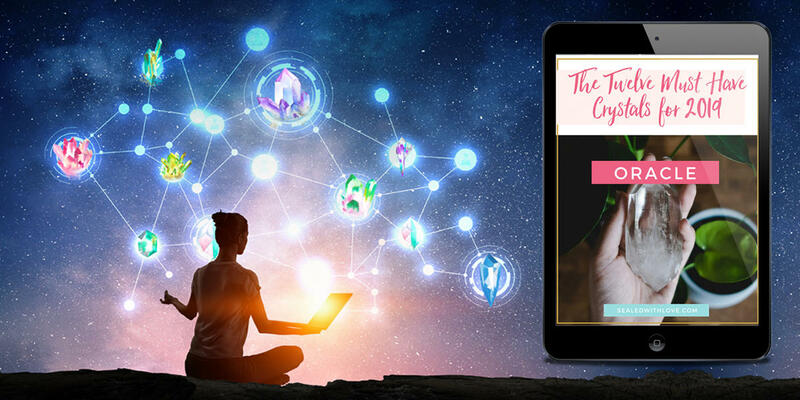 Which crystals will help you navigate this month's numerological influences? Happy April! We're going to work with crystals, numerological vibration, astrology, tarot, color, and anything else that wants to come in to see what influences there are for us this month. We'll talk about the numerological vibration that is coming in this April, mixed with the astrological energy as well. April is the fourth month of the year, so numerologically we're working with the number 4 (among others!). With the amazing new moon in Aries, April is going to be a hugely creative time! Tune in to see what other numerological + astrological energies are influencing us this coming month! Welcome to this week's angel messages! This week, I feel that the theme for our angel messages is You've Got This! I feel that your angels are saying, "You've got this, you're ready!" Let's see what else they have to say. Welcome to this week's angel messages! The messages this week are all about balance. Before we get started, I take cards from my deck (this week we're using my Aura Soma cards) and then I look at the cards. I ask, "What do we need to know?" and then I get a sense of what those cards are about and what the angels are sharing with us. So, let's see what the angels have to say this week about balance. Welcome to this week's angel messages! This week we're using Akashic Records Cards. It doesn't matter which cards you use, your angels are always there helping, guiding, and supporting us with messages of light and love. So what I'd love you to do is invite your angels to guide you to what you need to discover this week. I feel the messages this week are about discovery. What are you discovering? About yourself, about your life, about your gifts? Let's see what the angels have to say. Did You See the Angel Orb? 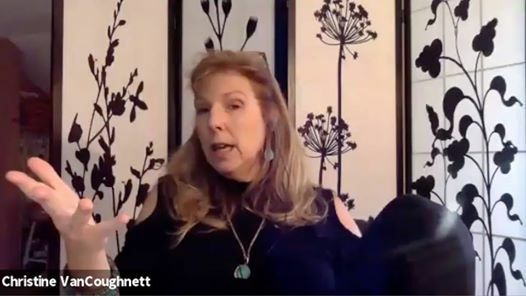 This past week, my beautiful friend Christine VanCoughnett taught an Akashic records Masterclass inside One Soul, my Inner Circle membership. She's a master teacher and healer and shared over 2 hours of solid gold wisdom, so it's no surprise to see an orb move through her space. I didn't see it! Stephanie, one of our members spotted the spirit energy fly past her knee. Watch the video. In the slow motion part you'll see to the right a light orb come flying through the frame. I named it an ANGEL ORB. Why? Well, because it looks like an angel, wings and all. When I isolated the image - and you can't see it very well here - the orb seemed to be made of a string of hearts. So, what is an orb? Welcome to this week's angel messages! This week, we're working with the vibration of being open. Are you open to receive? Are you open to connect with that next step? What's blocking you from being open? 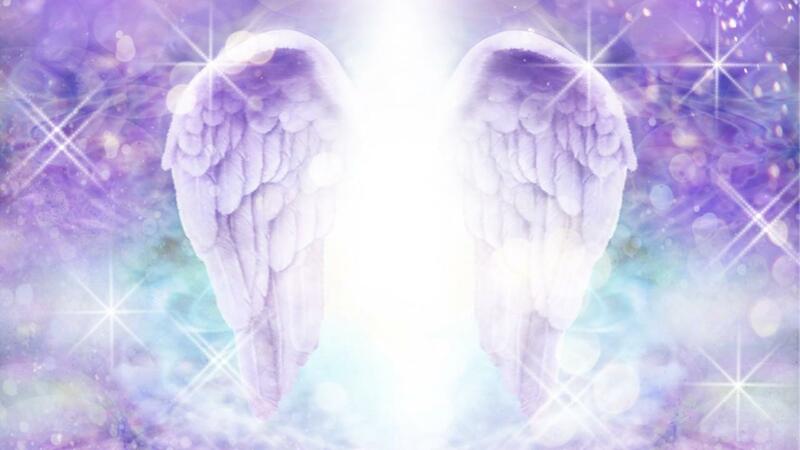 These are the messages that are going to come in from your angels right now. Let's see what the angels want you to know. Welcome to this week's angel messages! The angel messages for this week are about who you are. 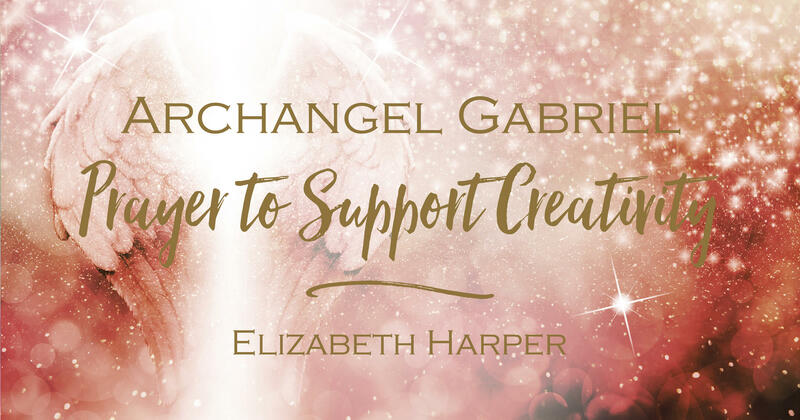 The angels want to share with you a message that they are recognizing in your energy, in your vibration, and your frequency, and they want to share with you the gifts and the challenges of that message. Let's see what the angels want you to know.